Ummm, this ain’t no ordinary, come in a box gingerbread house. No sirree bob, this house is a true original that takes two months to build. 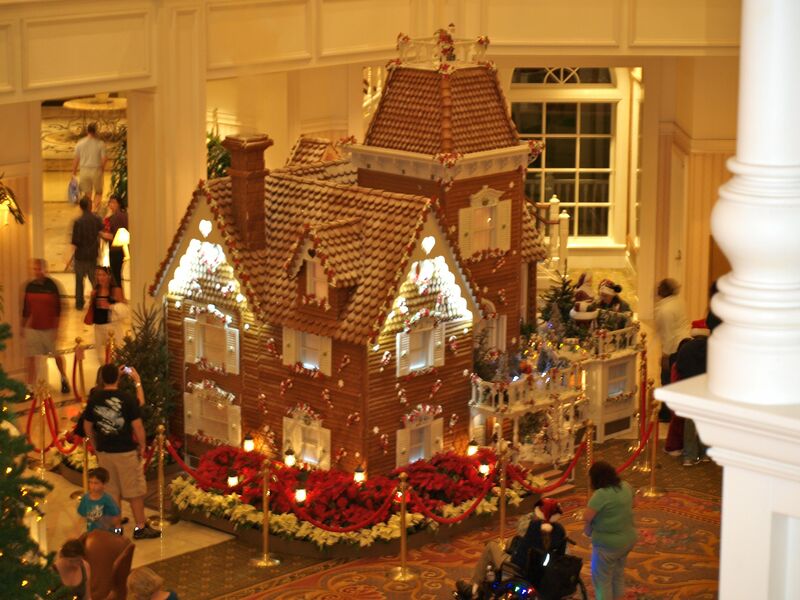 You'll need a large room to store you gingerbread house. 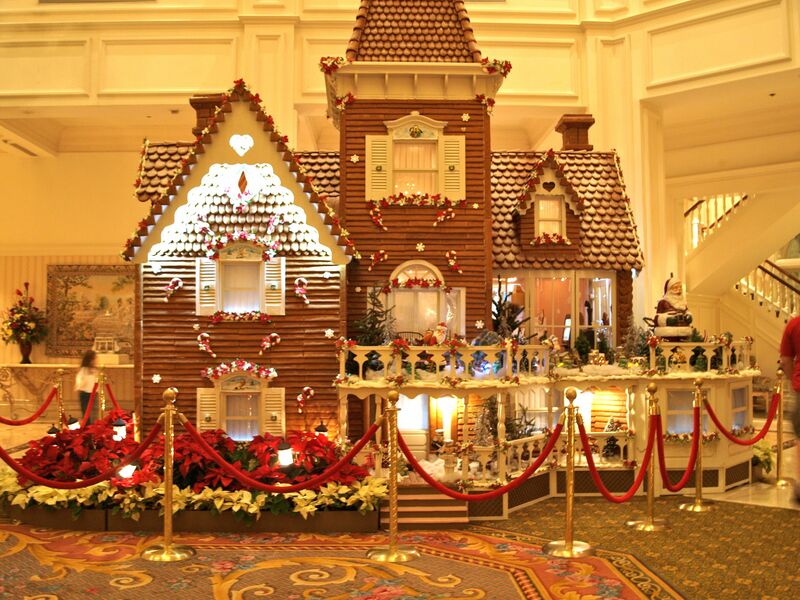 This is what you’ll need to build a Gingerbread house Disney style. 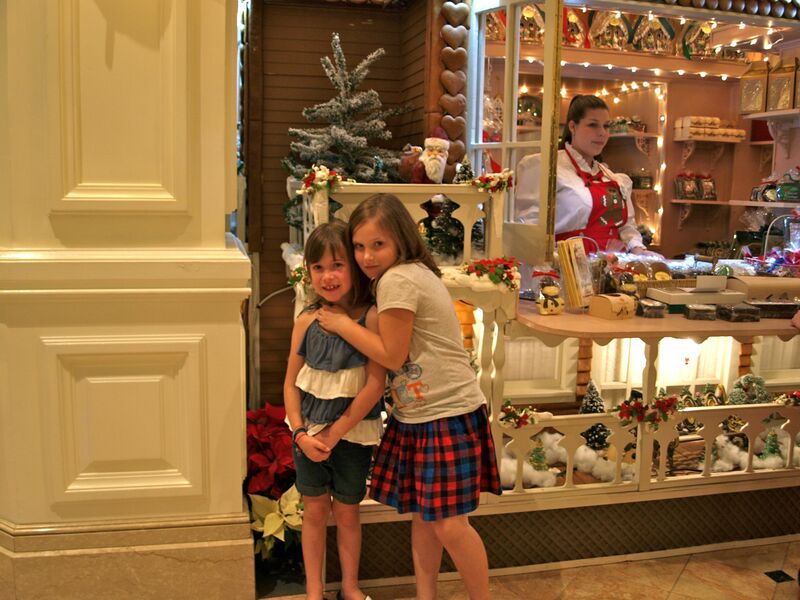 Recipe provided by Disney’s Grand Floridian. 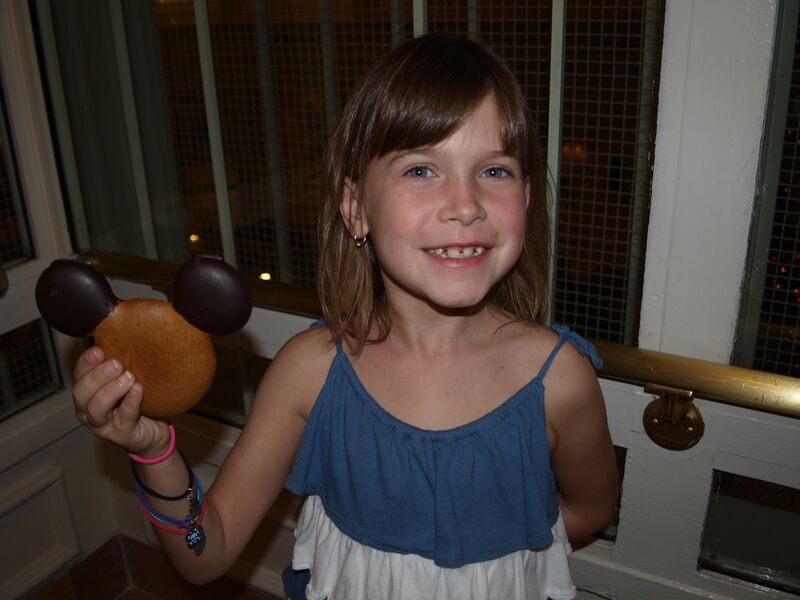 Tons of creativity, Disney Magic and Pixie Dust. You may want to enlist some help. Otherwise you'll need 21 weeks to complete this. 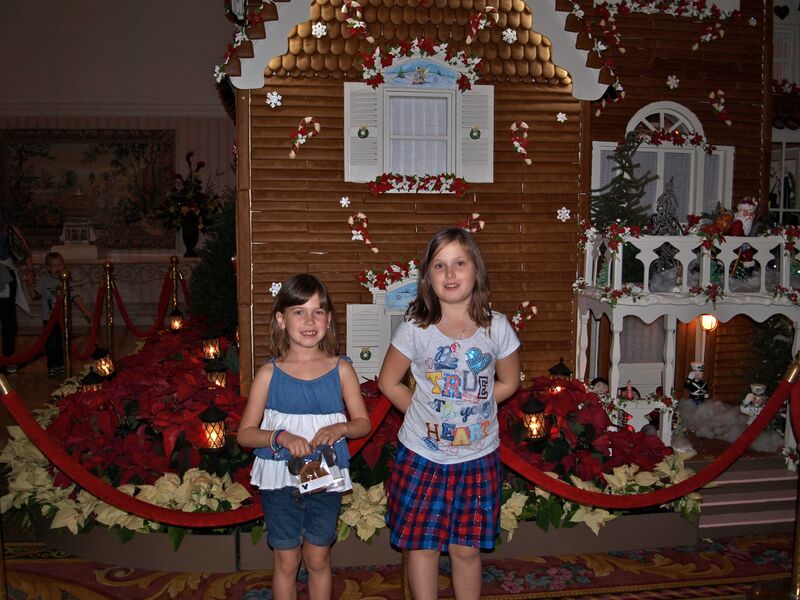 What gingerbread house would be complete without a store in it? Cordon off your finished gingerbread house so mischievous elves don't eat it. Have plenty of other offerings on hand to distract from the 5, 089 "shingles" on your house. Oh. My. God. I’m so jealous right now!